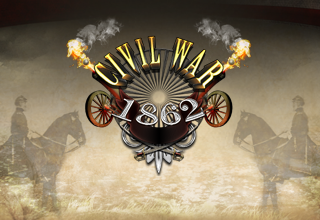 Civil War: 1862 is the prequel to the highly acclaimed Civil War: 1863, incorporating the detailed strategic gameplay of the original while adding major new features and improvements such as flank attacks and strategic movement. 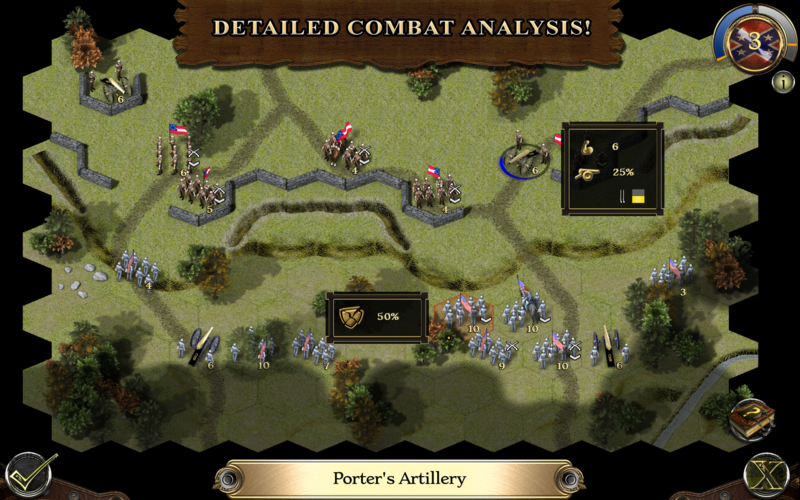 Melee combat has also been given greater emphasis and the range of troop quality has been expanded to include elite units. 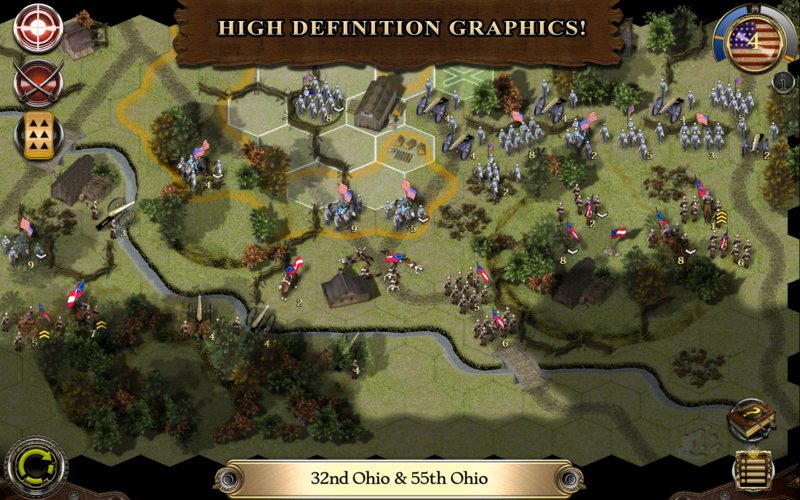 The game gives a unique wargaming experience and includes 14 historical battles from the American Civil War in 1862, thirteen of which can be played as either side. 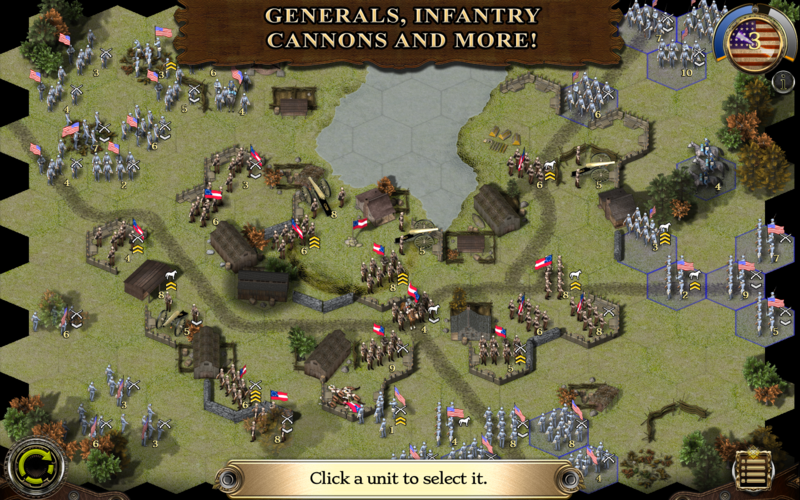 Five additional campaigns featuring many more historical battles are also available via in-app purchase. 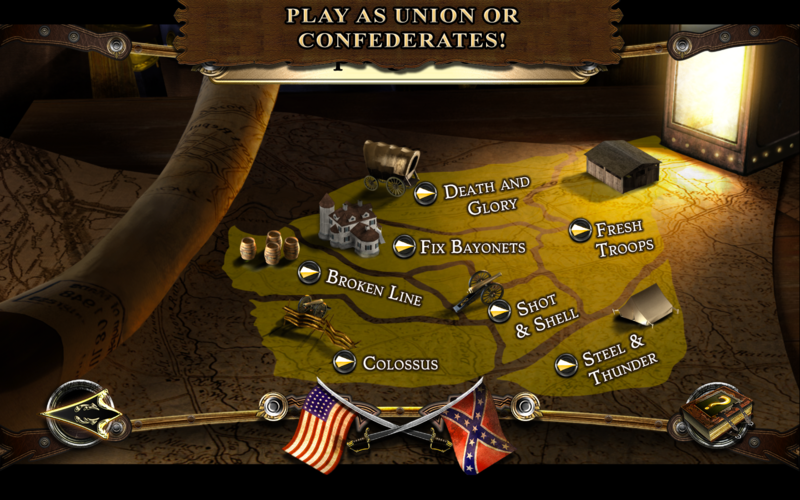 Note: The Mac Edition of the game already includes all the purchasable additional content.